¿PORQUE USAR VENTANAS DE DOBLE CRISTAL? As we have been talking about on more occasions the windows are the key point in our homes thermally speaking. As we give importance to the choice of a good window that isolates us from the outside and a good configuration of your glasses, we must also pay attention when choosing our blind. We have a wide catalog that allows us to adapt a blind to every need, whether external blinds, compact, security or motorized. ALUMINUM. 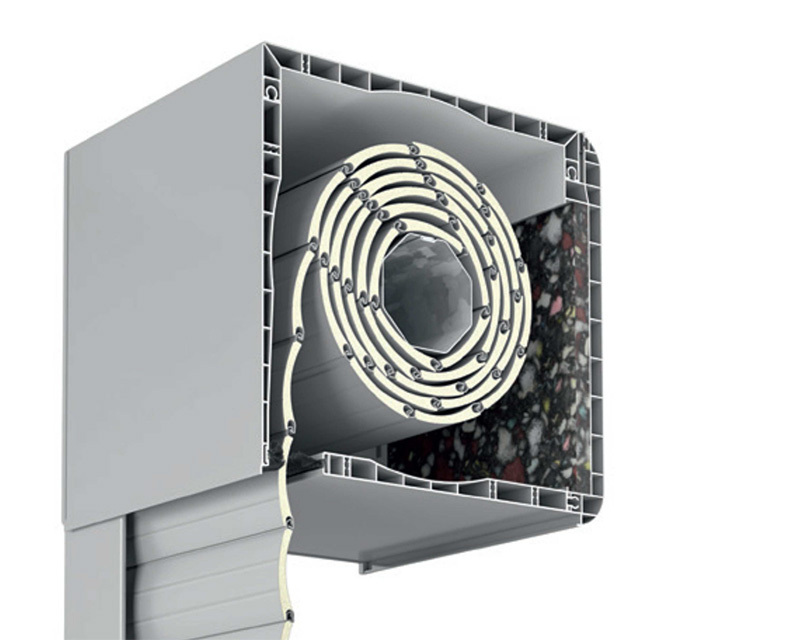 With an internal body formed by expanded polyurethane that gives greater rigidity and better insulation to the temperatures and the external noise. 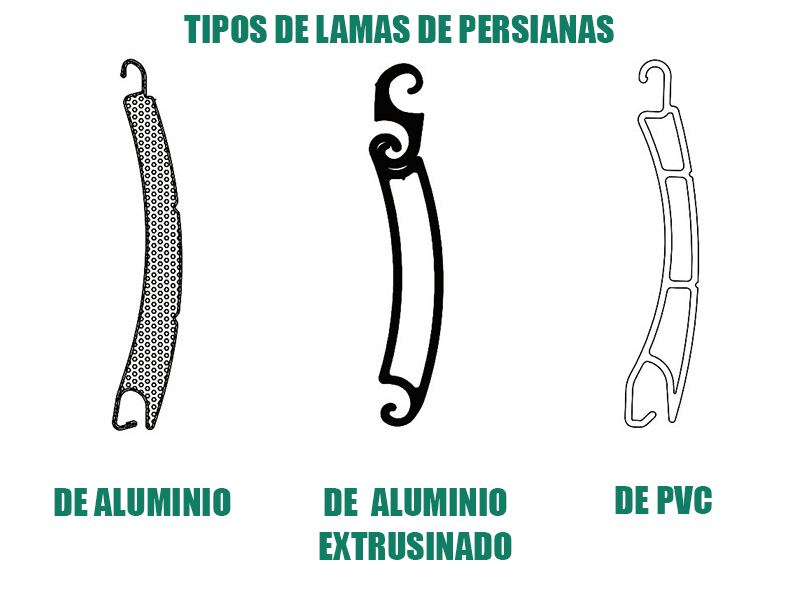 OF EXTRUSIONED ALUMINUM. 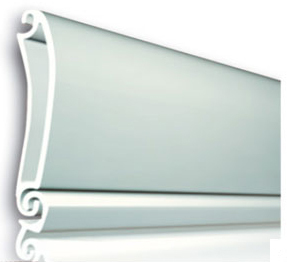 When we speak of large blinds and in a single cloth, we chose extruded aluminum slats for their great strength and strength. 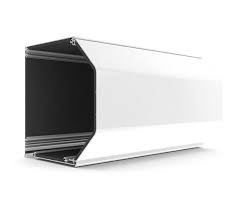 We can choose between those extruded by self-locking slats to meet needs in which we need security. 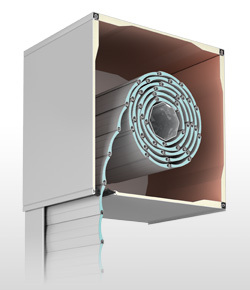 The self-locking system guarantees the locking of the blind in case of forced lifting from the outside. It is recommended given their weight motorization of the same. OF PVC. They are the slats for blinds more economical, but not less efficient. 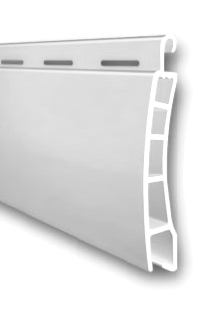 Currently in the production of PVC, lead and cadmium in its formulation have been eliminated, which makes these slats more environmentally friendly than old PVC sludges. 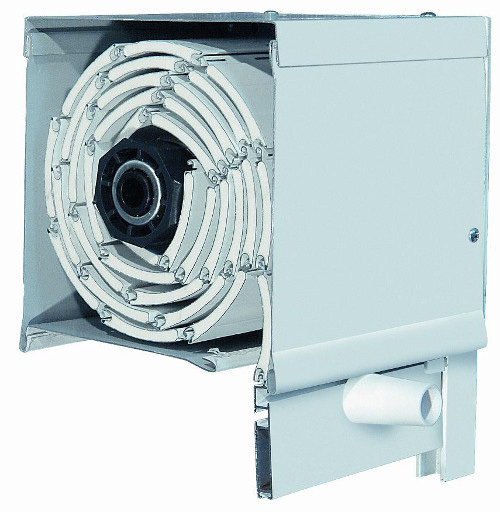 OUR TYPES OF SHUTTER DRAWERSDepending on the type of blind to be installed and the place of placement, we will choose one or the other to reach the maximum performance of our blind. Possibility of Motorization and automatisms in our blinds, that will offer us a greater comfort when it comes to raise and lower them. 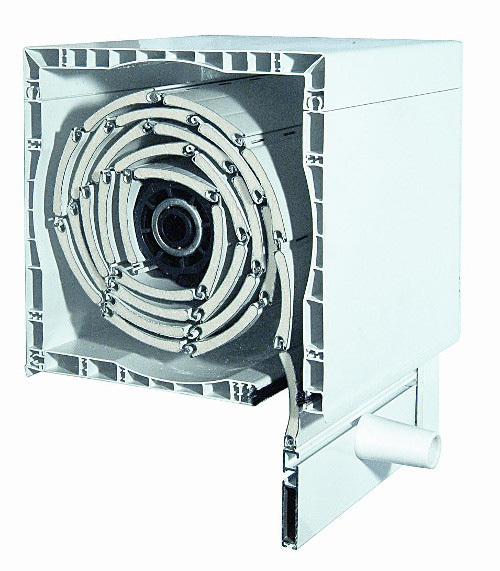 We work with leading manufacturers of blinds engines on the market. 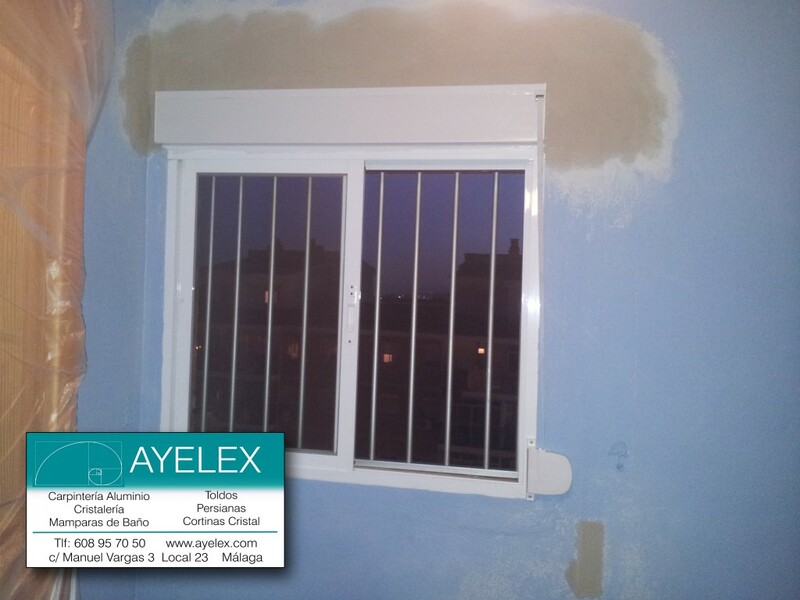 In Ayelex we also have blinds of chain or alicantina, the classic blinds of all the life. 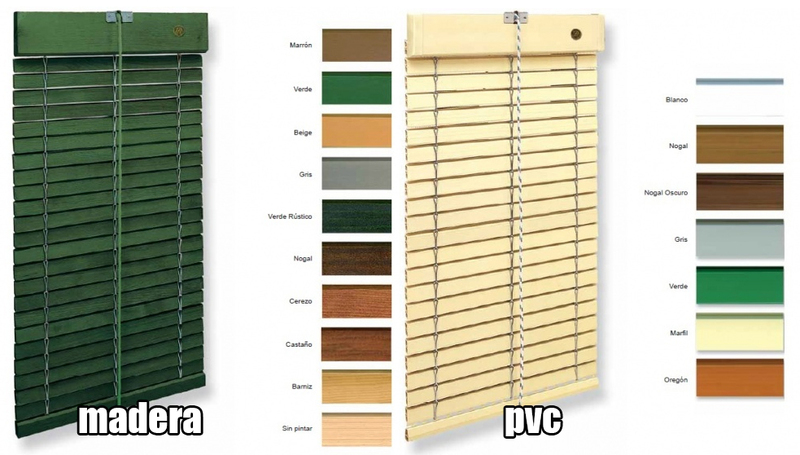 Shutters of chain or alicantinas in wood or PVC, with wide finishes and colors at your disposal. Because what has always worked should not be forgotten. 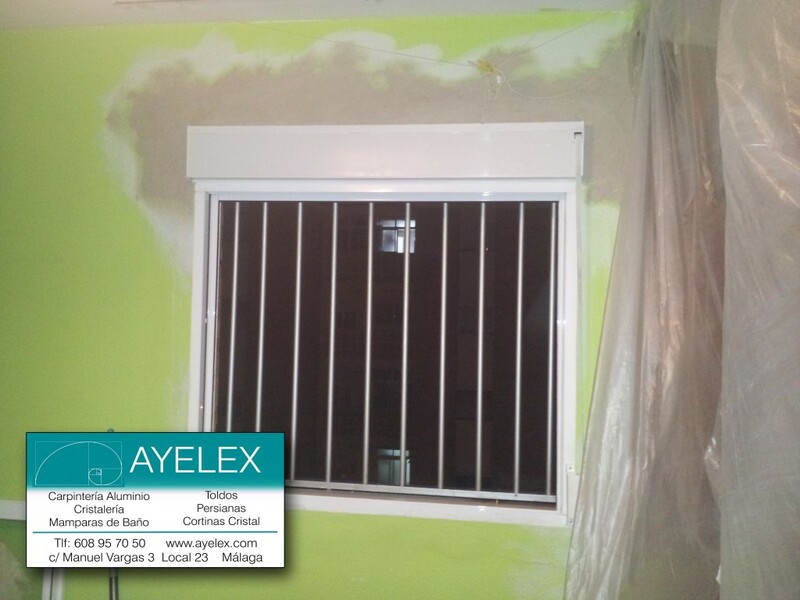 At Ayelex we make your custom-made chain or Alicante blind. Among our services we remove your old wooden shutter drawer that are small and insulated by changing them into smaller, more insulated PVC drawers. We include in the service all the masonry necessary for its instillation. 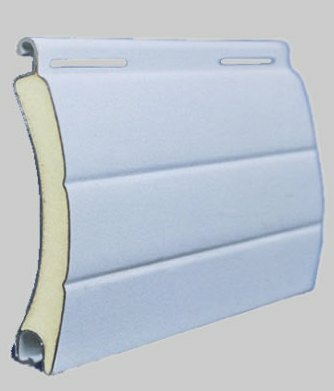 We have all kinds of accessories and spare parts for blinds at your disposal. We make repairs of blinds, trust professionals to leave your blind as the first day and with cheap prices. Blinds in Arroyo de la Miel. Blinds in Rincon de la Victoria.